In Japan, rescue teams are continuing to search for the bodies of those killed by the earthquake and tsunami. Twelve days on, just over 9,000 people are now known to have died but more than 13,000 others are still missing and nearly 270,000 people have lost their homes or been forced out by contamination. 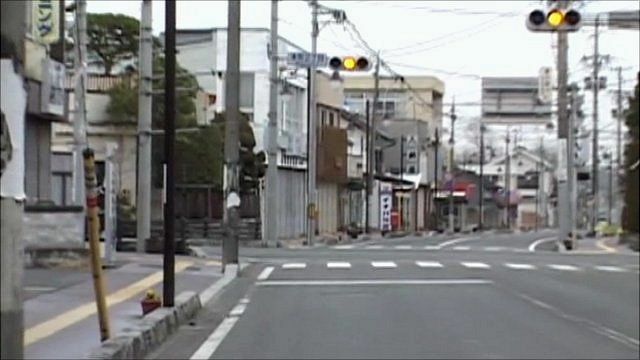 The town of Minamisoma lies just 16 miles away from the Fukushima nuclear plant. As Rupert Wingfield-Hayes reports many of its residents have left some may never return.